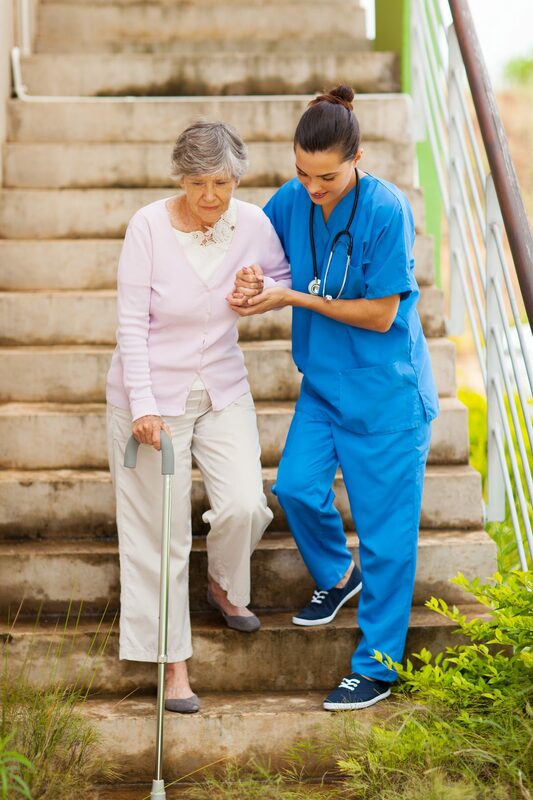 A list of articles relating to healthcare assistant skills. Page1 of 1. Online Care Courses.